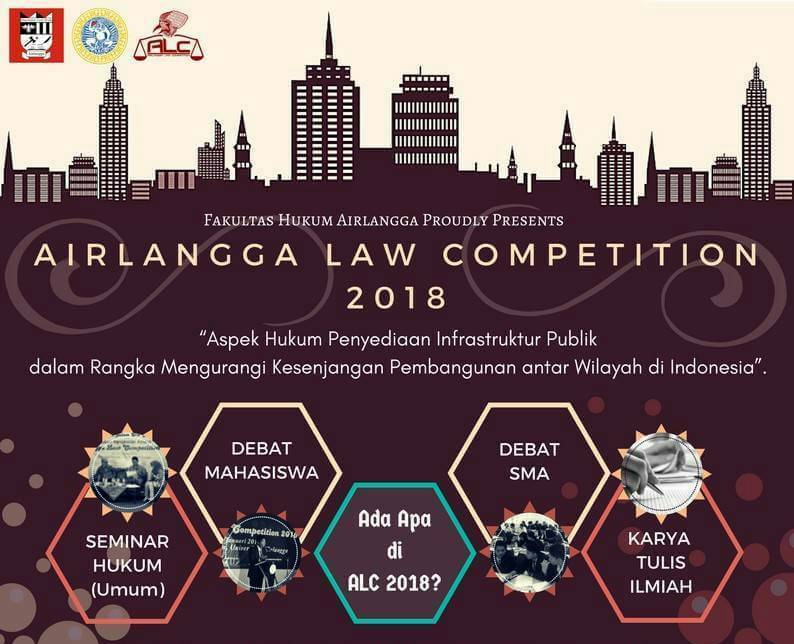 UNAIR NEWS – Airlangga Law Competition (ALC) is a series of competitions and seminars held by the Semi-Autonomous Body (BSO) of Airlangga Young Jurist Society (MYMA) under the auspices of State Law Department Faculty of Law, Airlangga University. Not much different from last year. 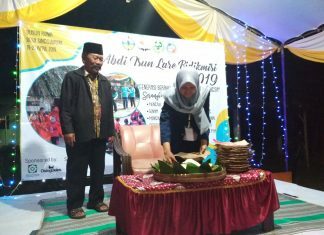 Overall, the implementation of ALC II is the same as ALC I. It’s just that, for this year there is an addition of competition, law debate between high school. 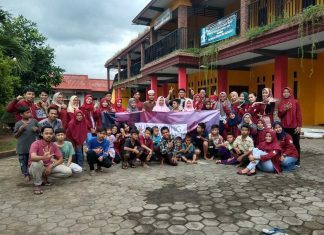 “ALC this time is essentially a series of activities to build public awareness and knowledge about the legal issues in the field of public infrastructure provision and development disparity in Indonesia that we face today, and educate senior high school students and college students in thinking critically and creatively to solve the problems currently faced by our country, “said Desi Arianing as Director of MYMA FH UNAIR. 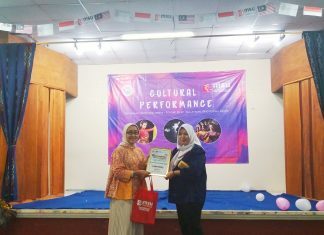 The series of activities, she added, includes competition law debates among senior high schools throughout Indonesia, competition for law debates and scientific papers between universities throughout Indonesia. 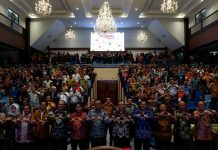 The event, which will be held for three days from April 4-6, is themed “Legal Aspects of Public Infrastructure Providers to Reduce Development Disparity in Indonesia”. There will be a seminar as the opening event and according to Desi, it will be open for general public. 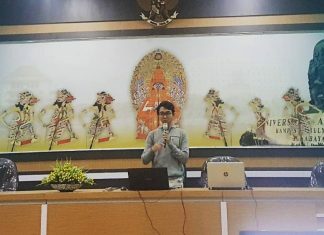 The seminar is held to provide insights and seek answers to the problems of public infrastructure provision and regional development disparity in Indonesia in the Indonesian legal system. According to the sixth semester student, preparations for the ALC event have been made long ago by the committee. The committee has also opened registration since 15 February. 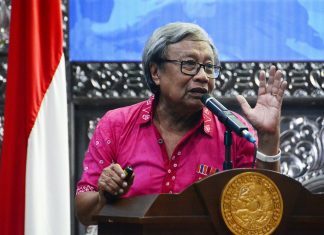 “Hopefully the thoughts and ideas that exist will not only stop at the end of this ALC event, but also can be used as a reference for the government to overcome the problems faced by Indonesia at the moment,” said Desi.